Before you order a handrail, make sure to check local building codes, property lines, and underground utilities to ensure your handrail is compliant. Then, peruse Aluminum Handrail Direct’s product guides for step-by-step installation instructions. Keep in mind that these instructions must be followed exactly as written – any deviation from the instructions or variation in the materials used may result in an unsuccessful installation. A recommended height for AHR and OHR handrails is 34 to 38 inches above the nose of the stair tread. 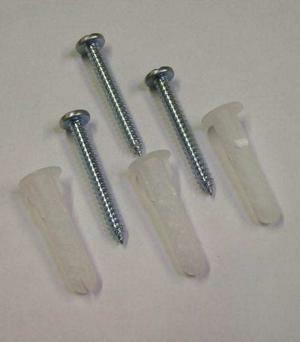 First, cut the rail to the desired length and insert the end caps. Position the wall mount on the post or the wall. Next, look for the wall mount’s built-in holes to receive fasteners. If you need to pivot the mount, you can put one fastener into the bottom hole and pivot to the position you need. 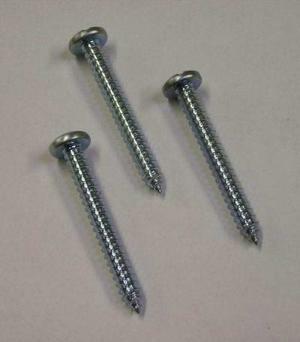 Attach the handrail to the wall mounts with stainless steel screws (self drilling screws are provided with the kit). A recommended height for CHR handrails is 34 to 38 inches above the nose of the stair tread. Position the wall mount on the post or wall. 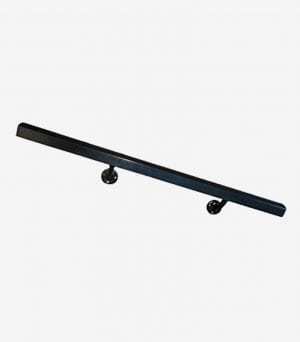 Attach the handrail to the wall mounts with stainless steel screws (which are provided in the kit). Insert the internal end caps into the open ends of the rails. Installation instructions are slightly different for our Aluminum Continuous Handrails, which can be ordered with or without collar rings. You can also order Aluminum Continuous Handrails with returns for stairs or handicap ramps, which will require the use of an elbow. Installing a handrail doesn’t have to be a major home improvement challenge. Our step-by-step product guides are all you need to install your new handrail, all of which are available in a variety of color and finish options. 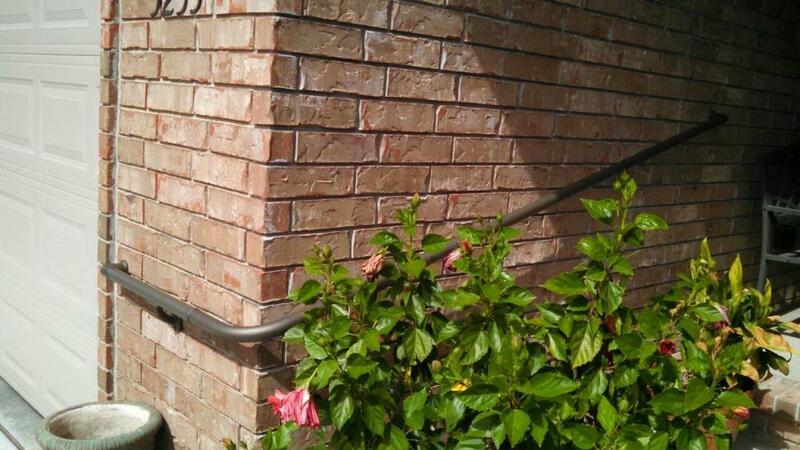 Do you still have questions about installing a handrail? Contact Aluminum Handrail Direct for assistance. We offer high-quality, maintenance-free aluminum handrails and accessories, and we would be happy to help you understand how to install our products. With more than 15 years of experience in the industry, we can help you choose the right railings for your application. 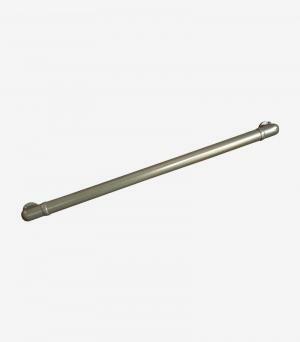 We’ll even ship your handrails directly to you to make your building process as easy as possible. 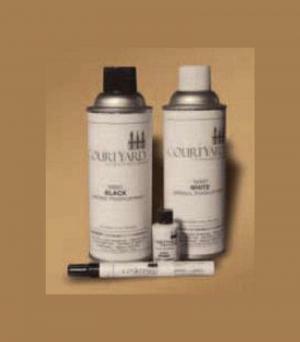 For more information, give us a call at 888-518-9890 or contact us online.